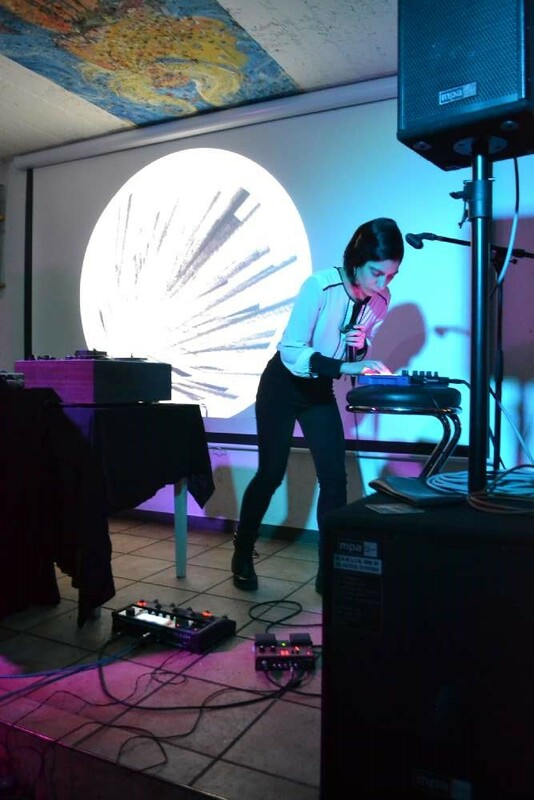 DALILA KAYROS (Sardinia, Italy) Musician, Vocal researcher and Composer, is a main figure in the Italian experimental music scene. 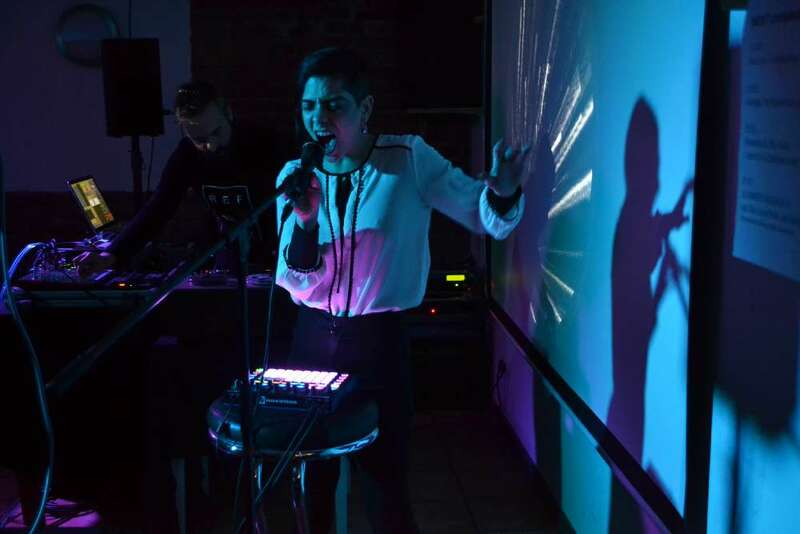 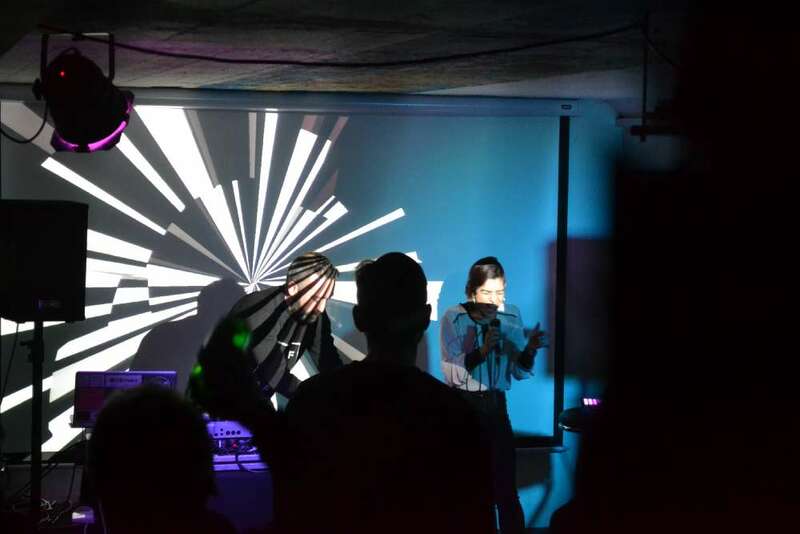 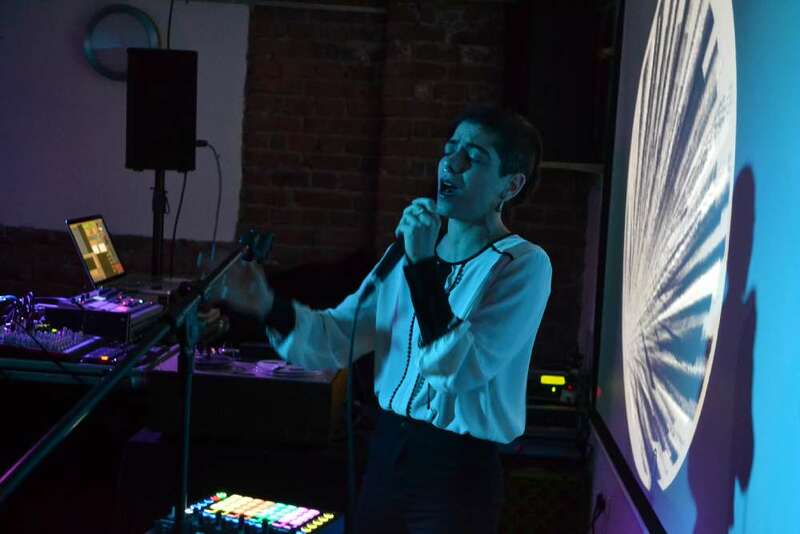 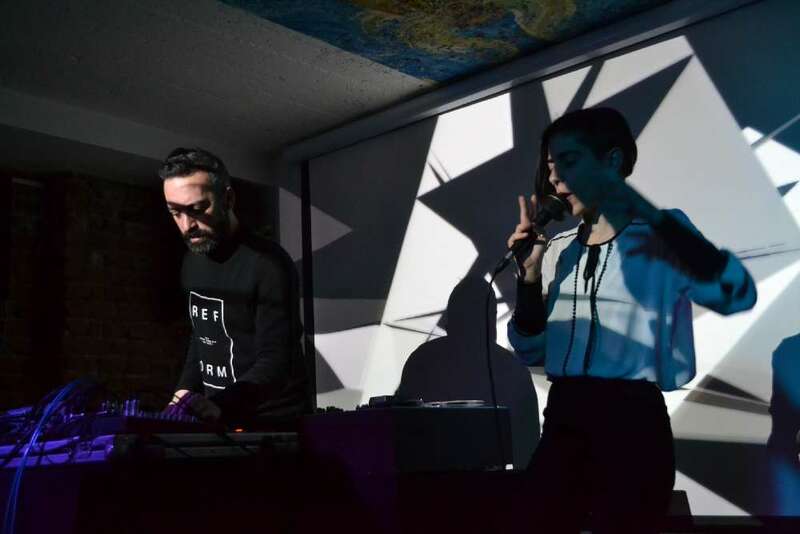 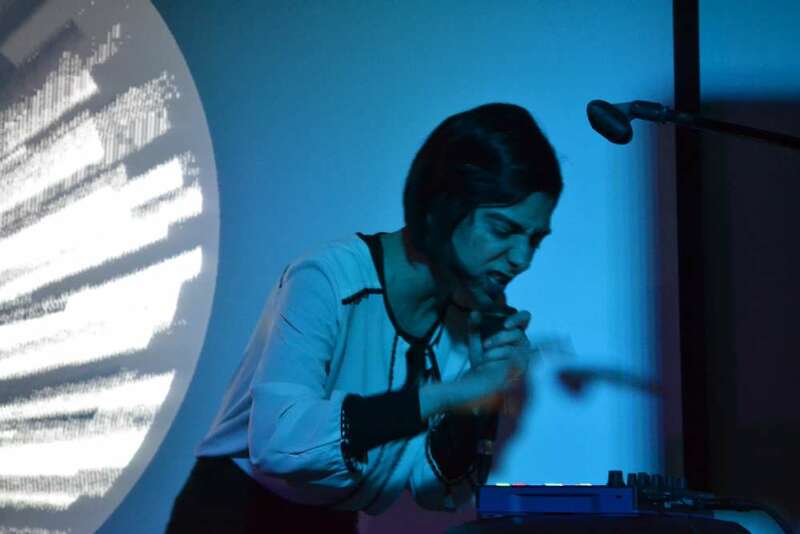 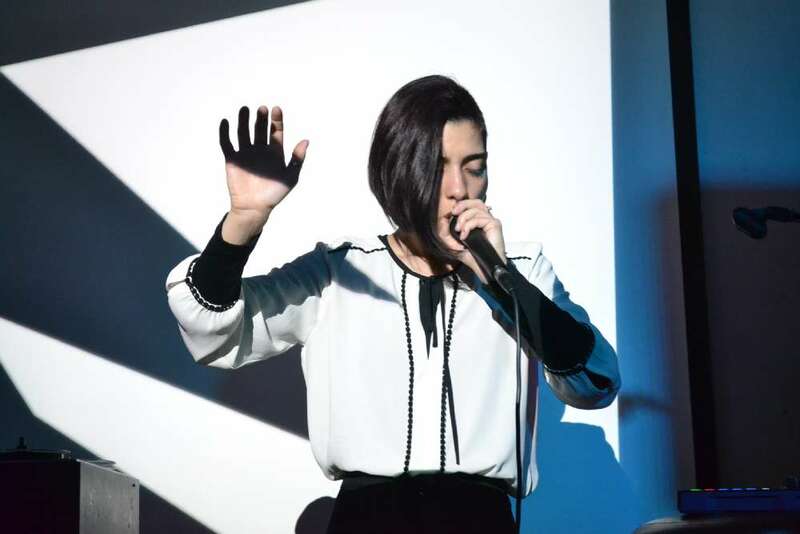 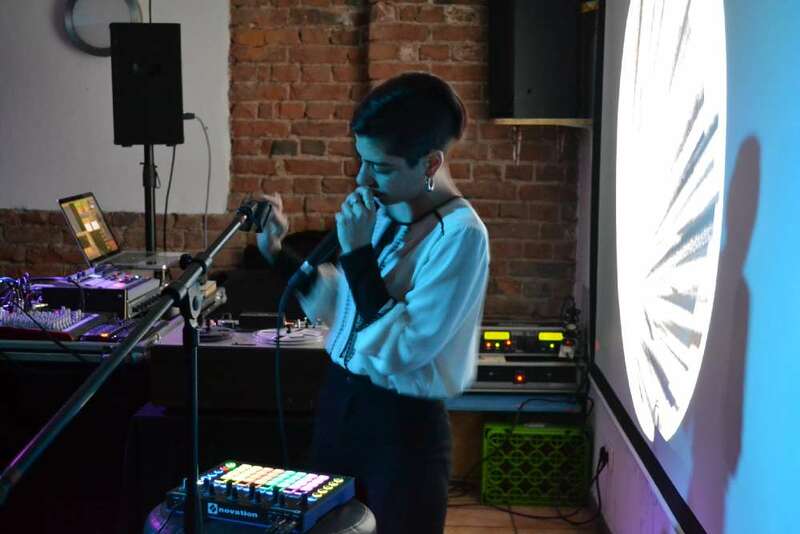 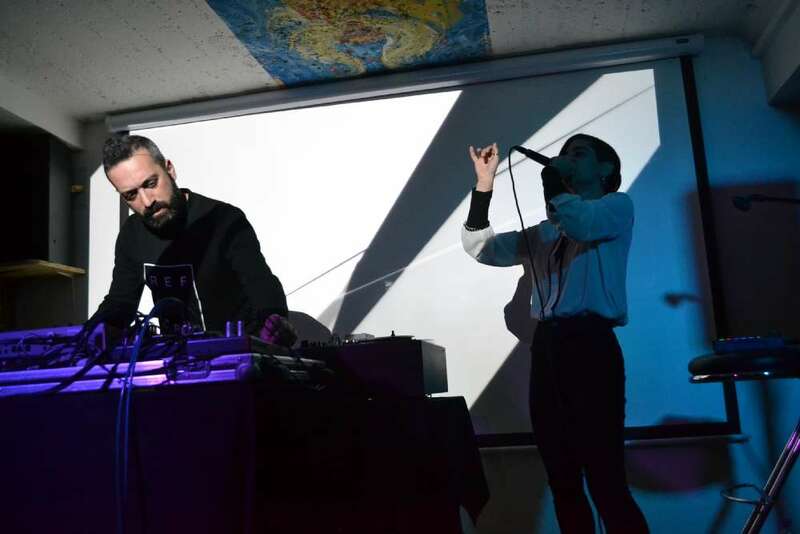 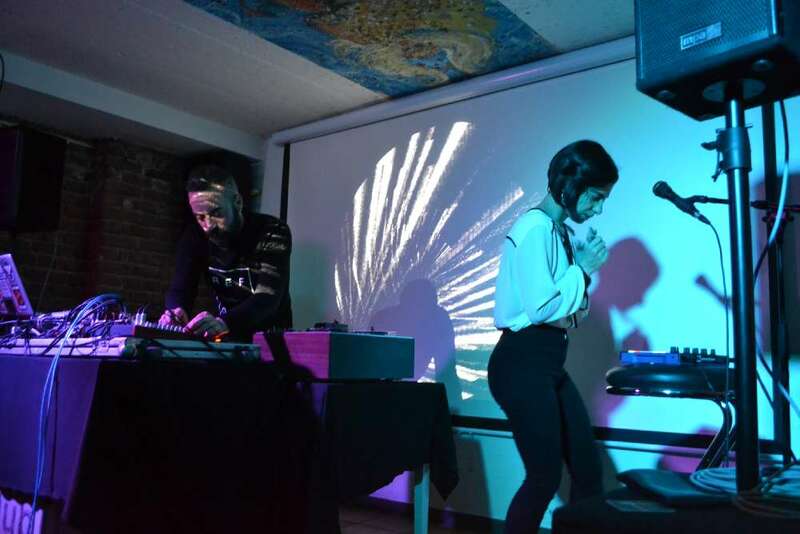 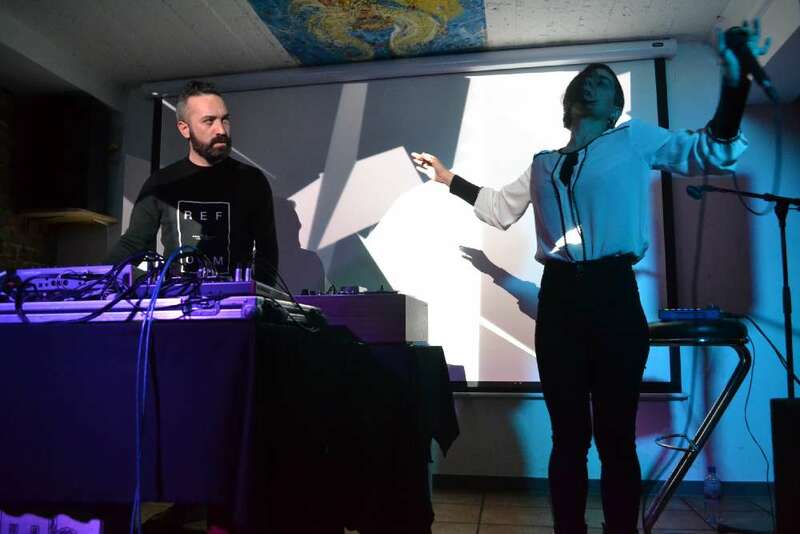 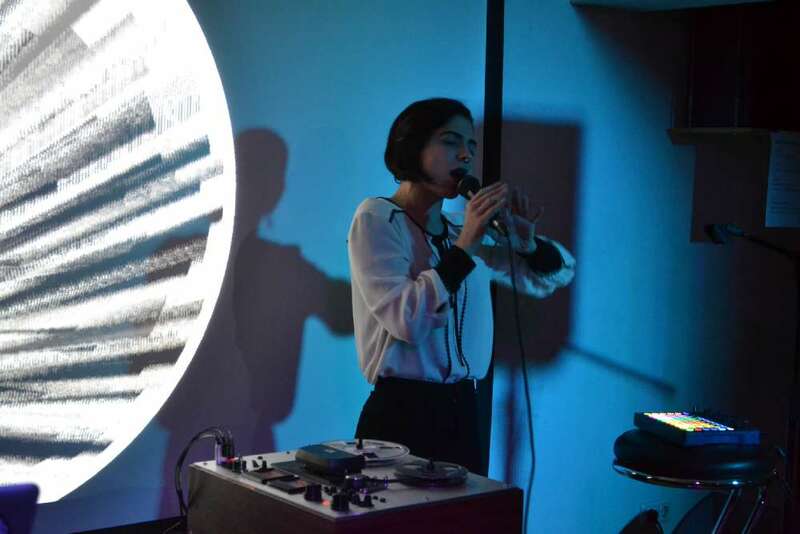 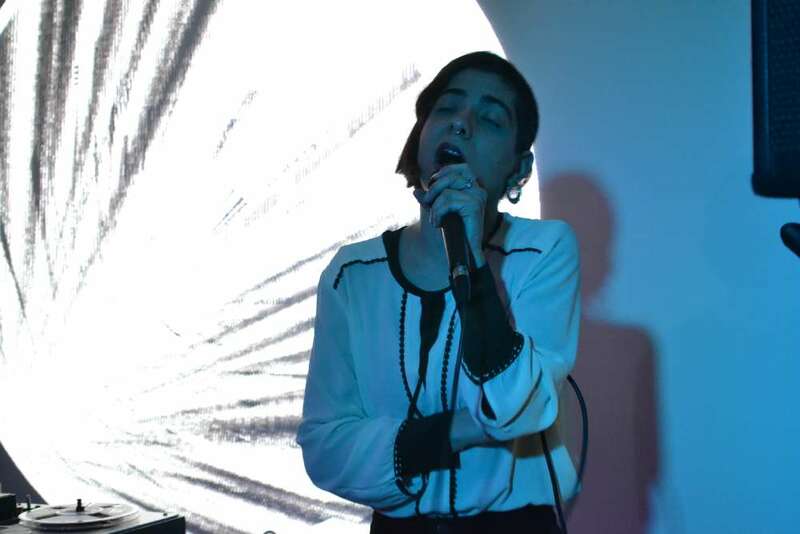 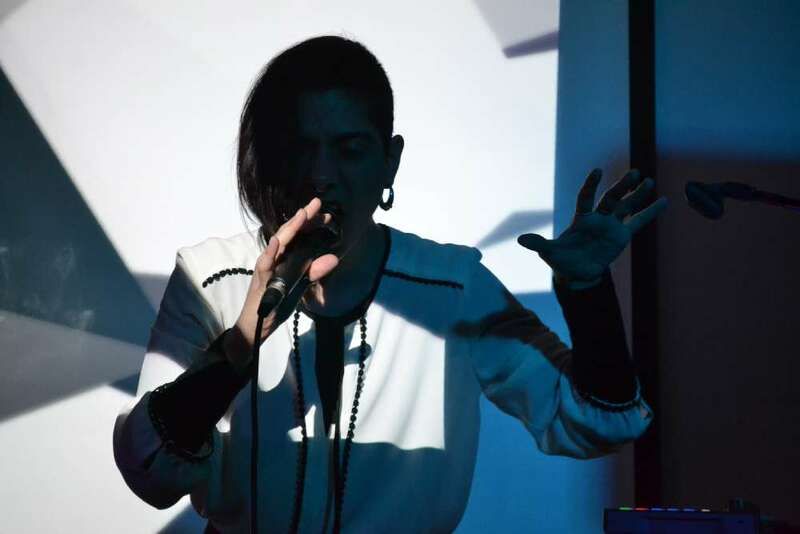 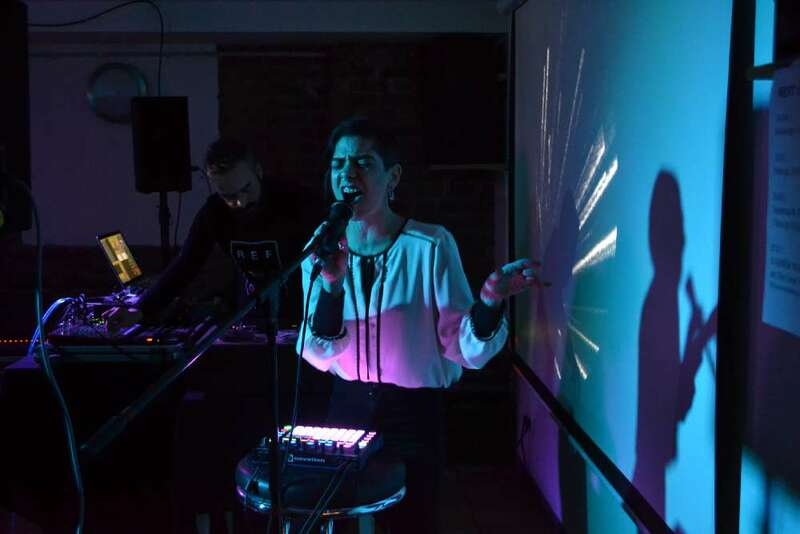 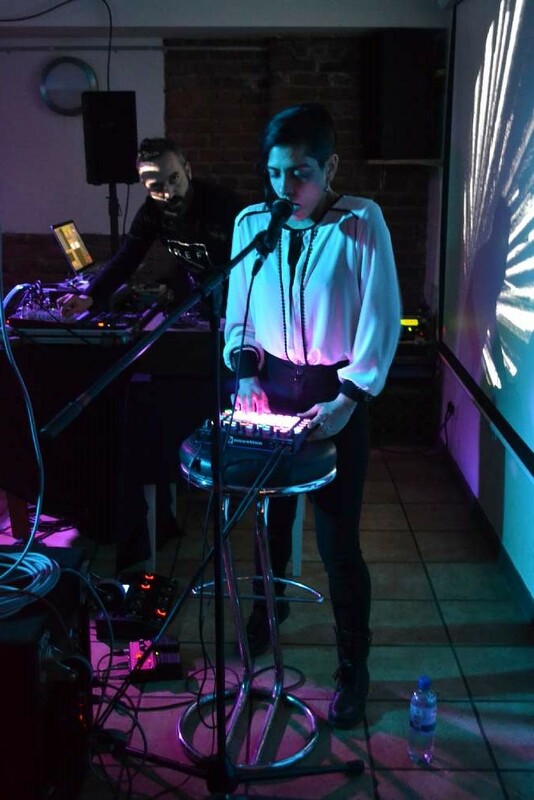 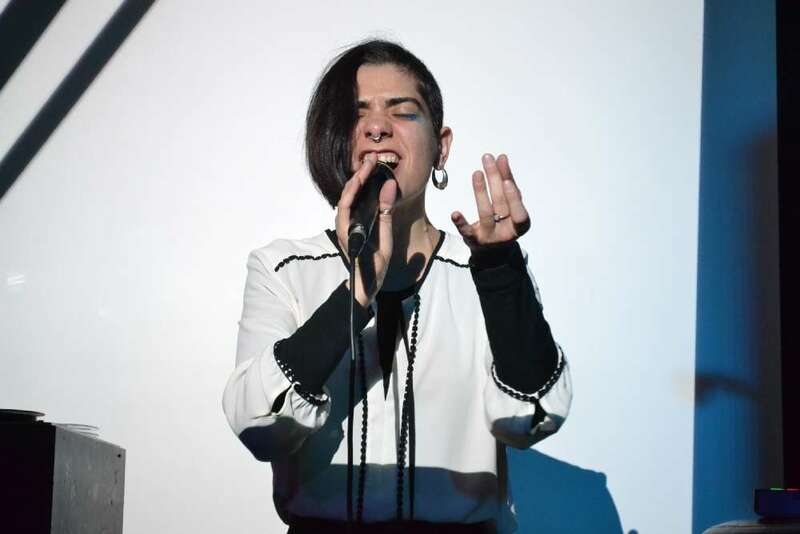 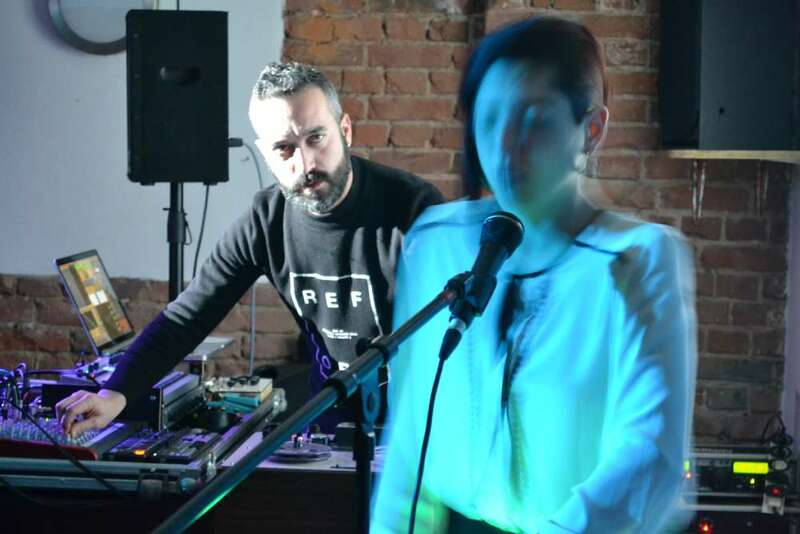 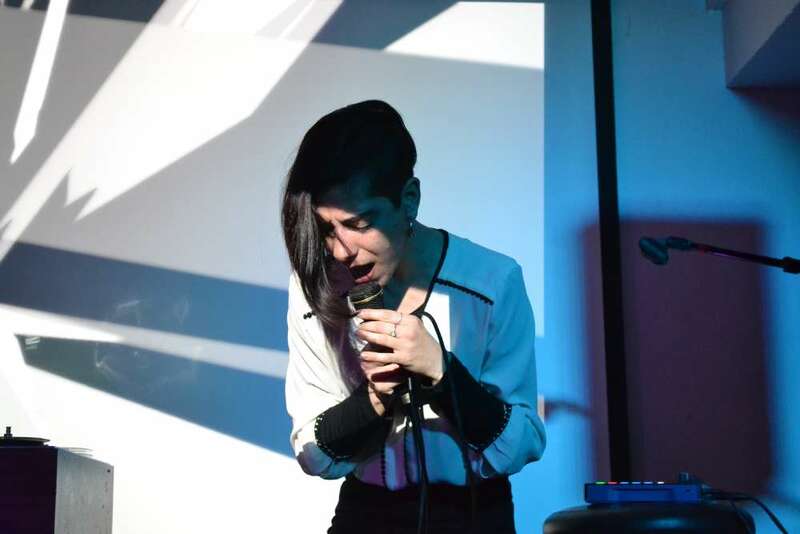 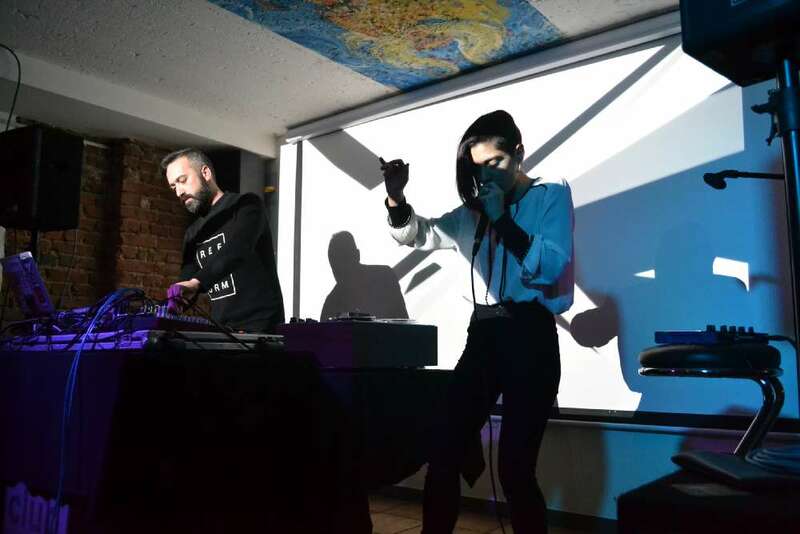 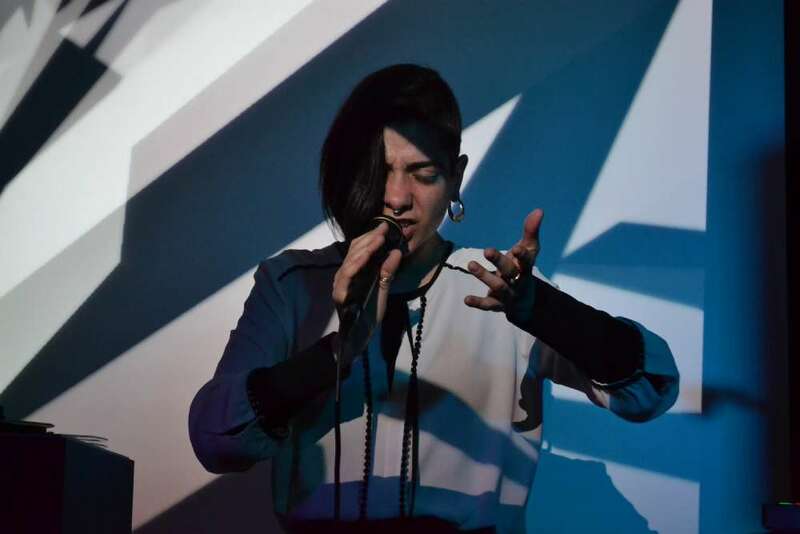 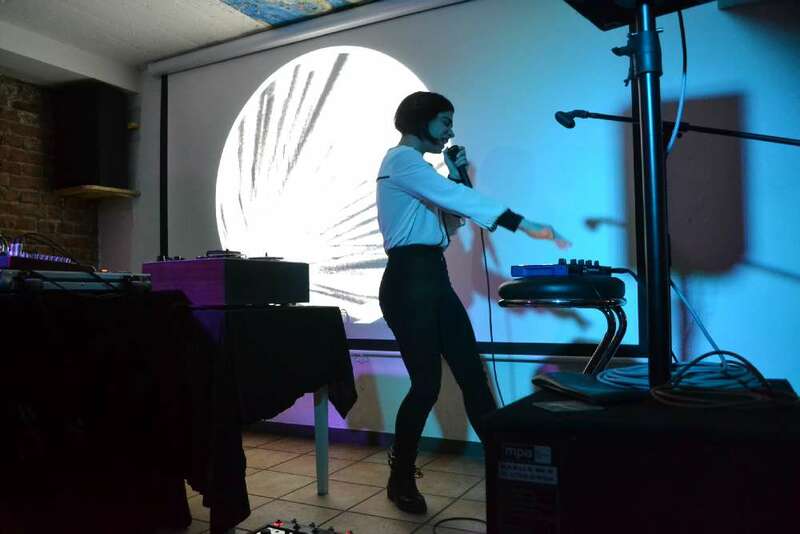 Transmutations is the new Dalila’s project that brings the audience into a journey from electronic art-pop to noisy and aggressive sounds. 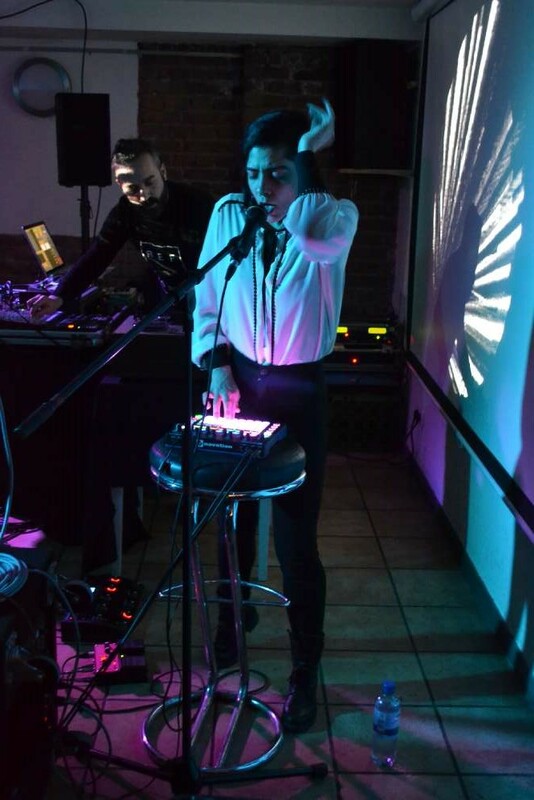 She is the lead voice of band SYK and she played in several festivals and venues across Europe. 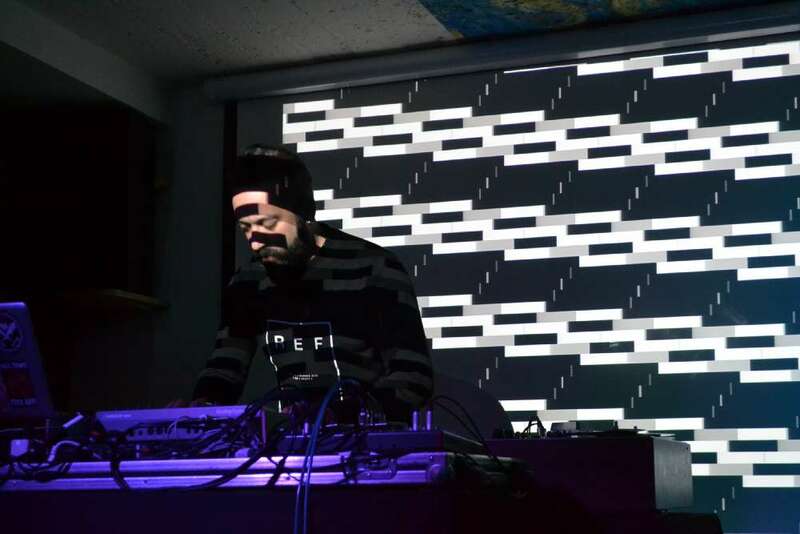 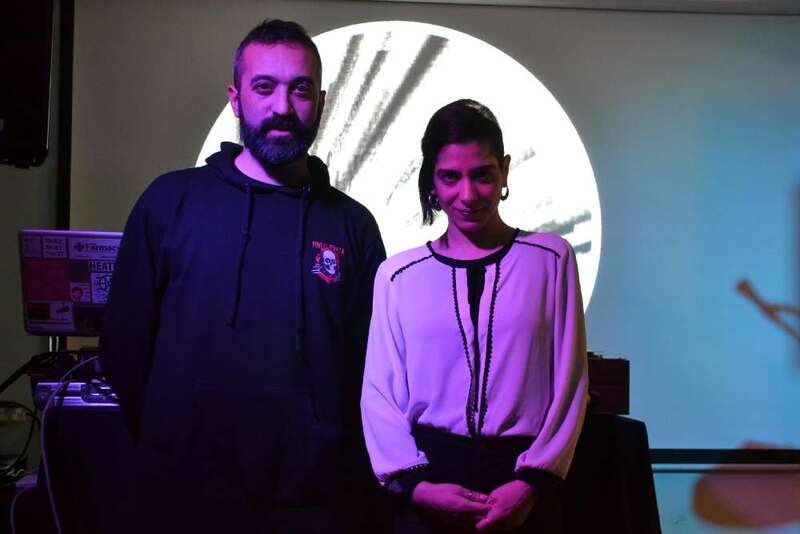 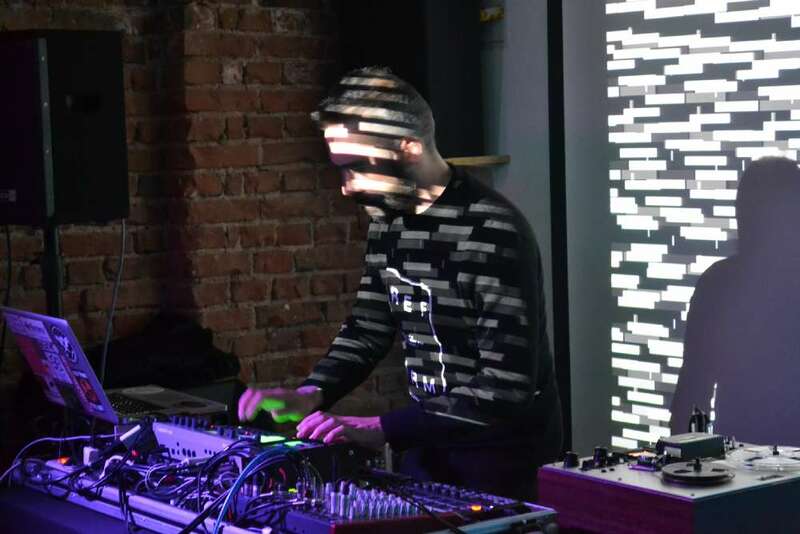 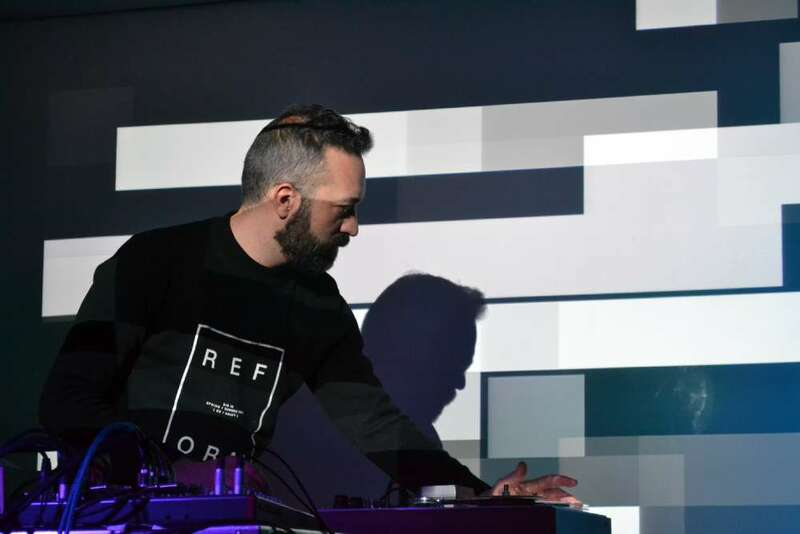 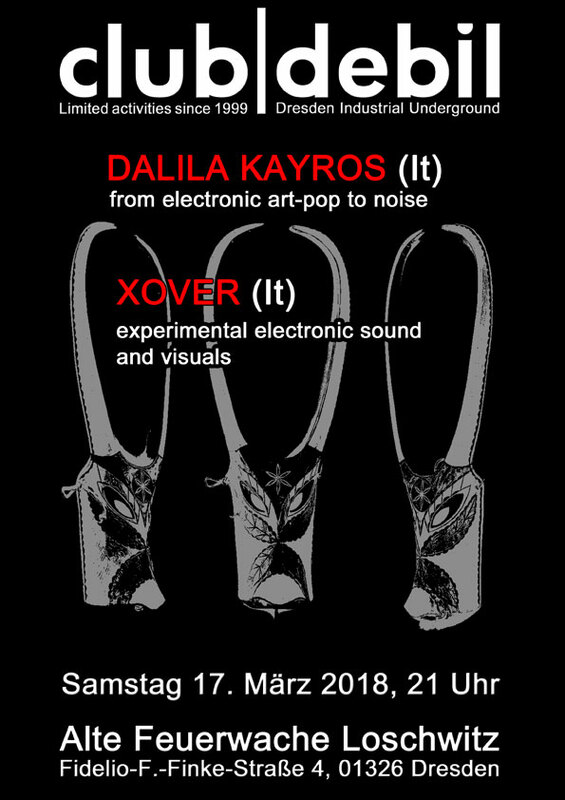 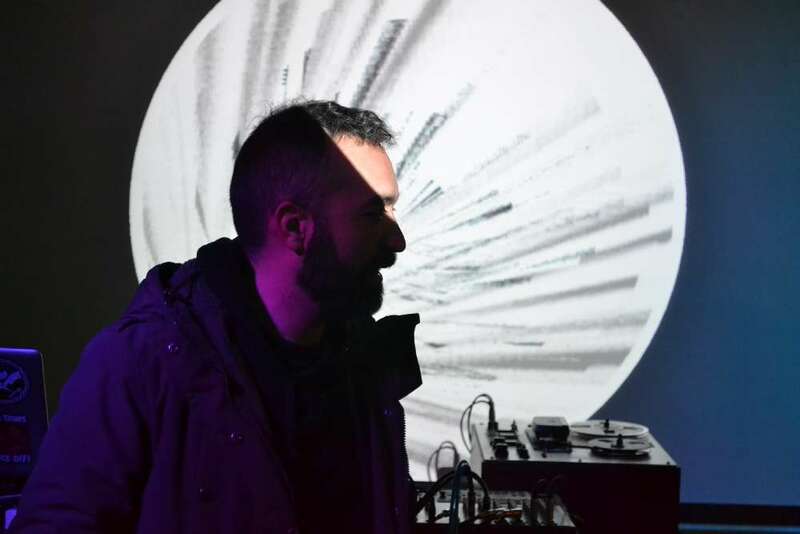 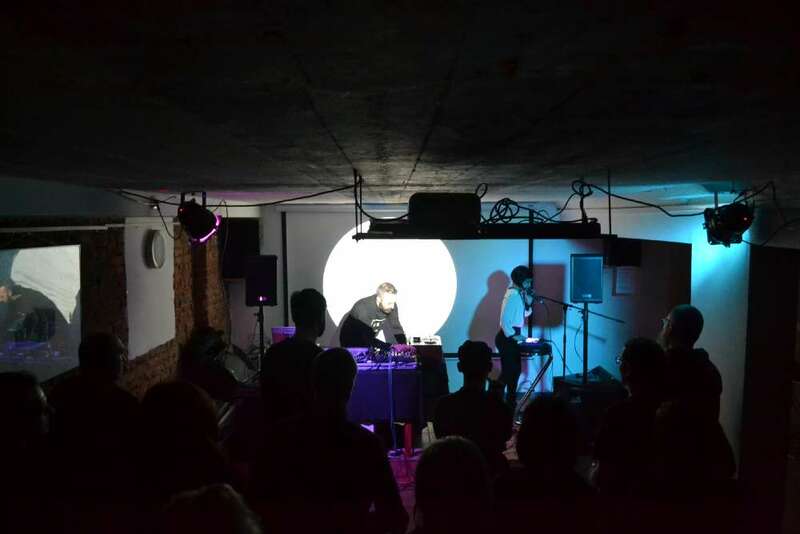 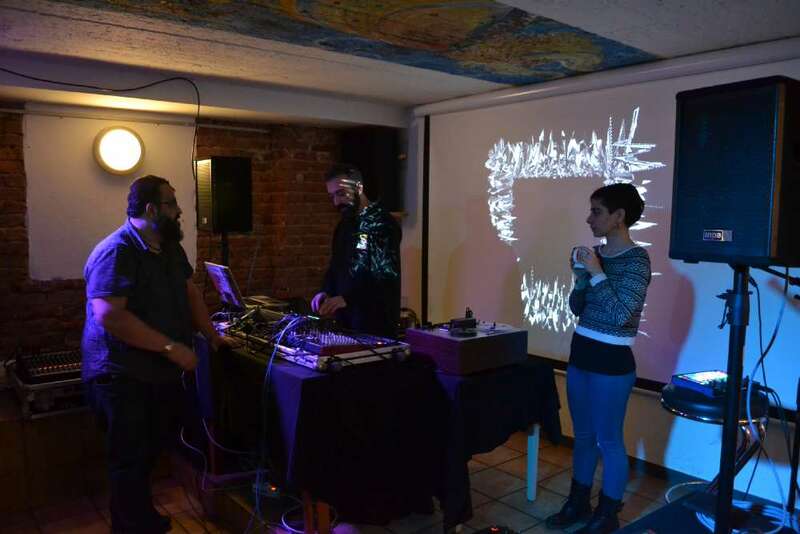 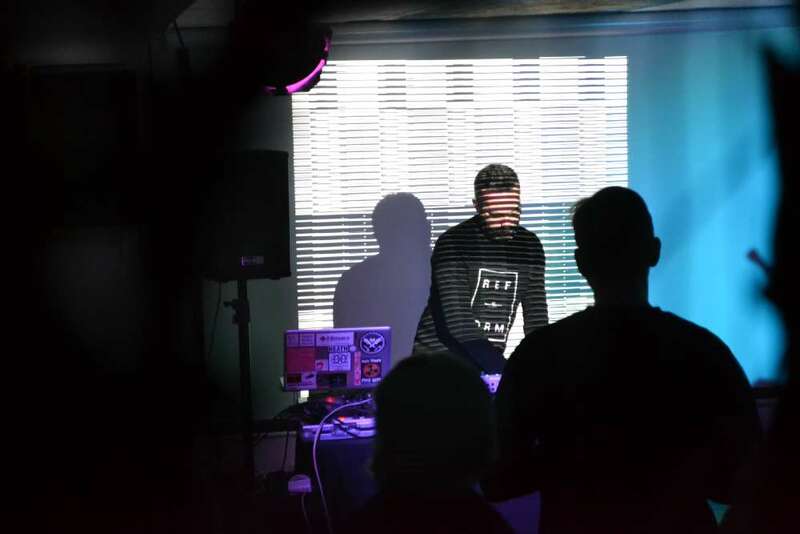 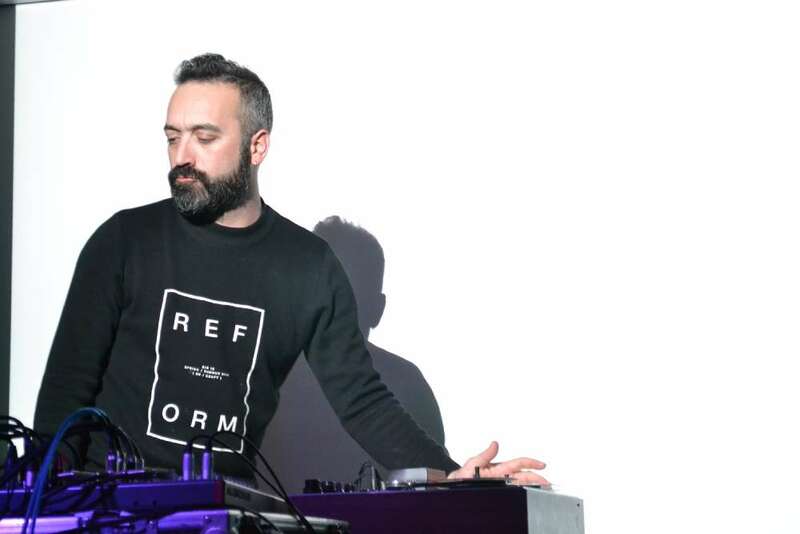 XOVER is an electronic sound and visual performance played by Danilo Casti (Sardinia, Italy) and Travis McCoy Fuller (Boston, USA). 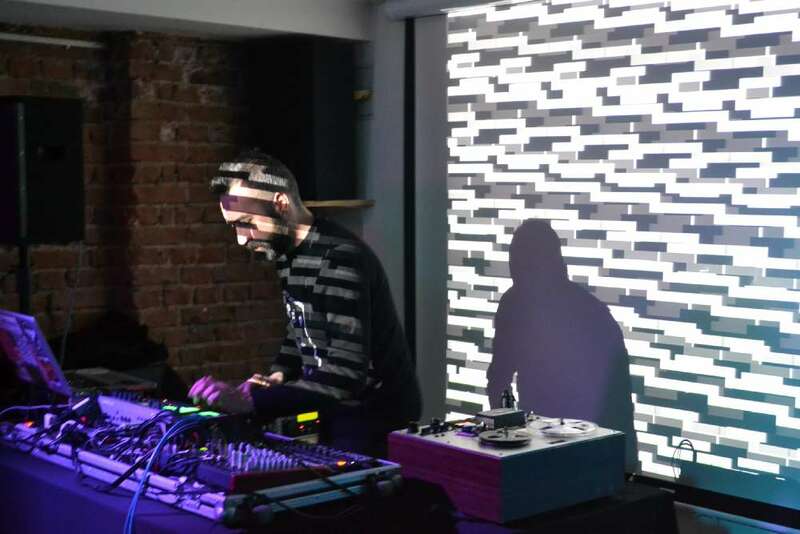 XOVER sounds structures are deconstructed to disrupt time perception and audio spaces, overlapped by generative visual textures. 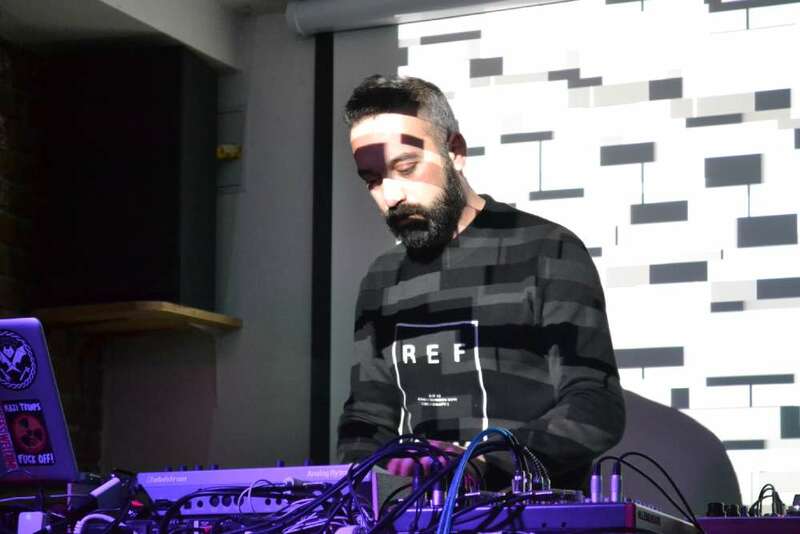 The project exist as well as a solo version played by Danilo Casti. 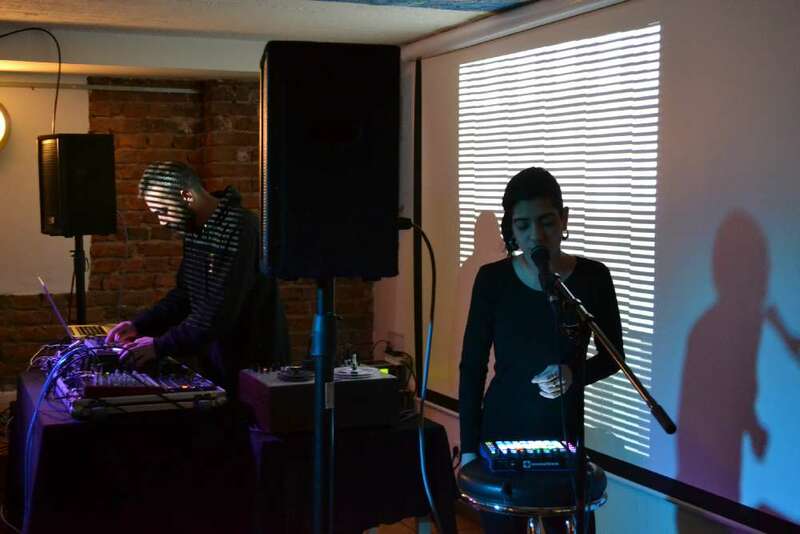 They played in several festivals and venues across Europe, US, Japan and South East Asia.